Tokyo American Club has been chosen as the venue for USA House during the 2020 Olympics and Paralympic Games it was announced today. The Club, located in the Japanese capital since 1928, will serve as the hospitality and organisational headquarters of the United States Olympic Committee (USOC) during Tokyo 2020. 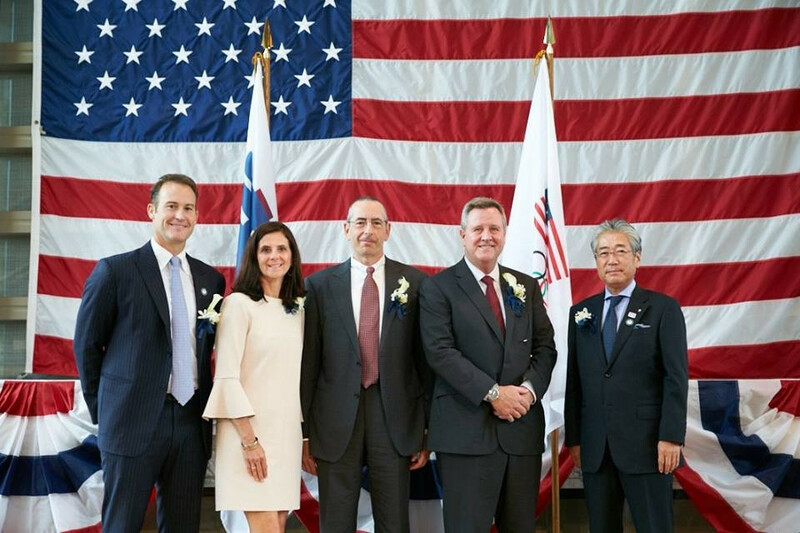 Scott Blackmun, the chief executive of USOC, revealed at the official launch today that the Tokyo American Club had approached them four years ago shortly after Tokyo was awarded the Olympic and Paralympic Games. "It’s just excellent in every respect," he said. "It’s a great facility and a great location, managed by very capable people who believe in the Olympic Movement. "We have a big family who supports Team USA, our athletes, our families, our sponsors, our donors and a great group of people who are here to support the Olympic Games and our team. "So we would like to have a place that has an American look and American feel where they can come and support our team." Tokyo American Club was established 89 years ago and has been relocated around the capital several times. The present facility in Azabudai in Minato Ward, near Tokyo Tower, opened in 2011. The Club currently have 3,700 members from more than 50 countries. "On behalf of Tokyo American Club leadership, members and staff, we are thrilled to welcome Team USA and know it will be an ideal home during the Tokyo Games," said Club President Michael Alfant. "USA House is a place for celebration of Team USA, and that is a natural fit within a great community at Tokyo American Club. 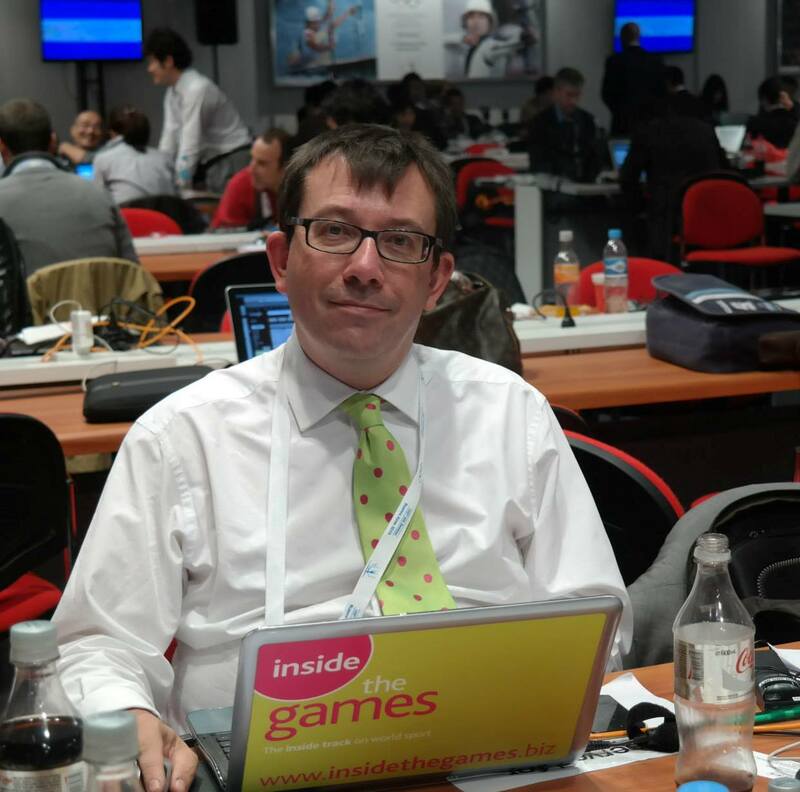 "We are excited for the Games to begin." 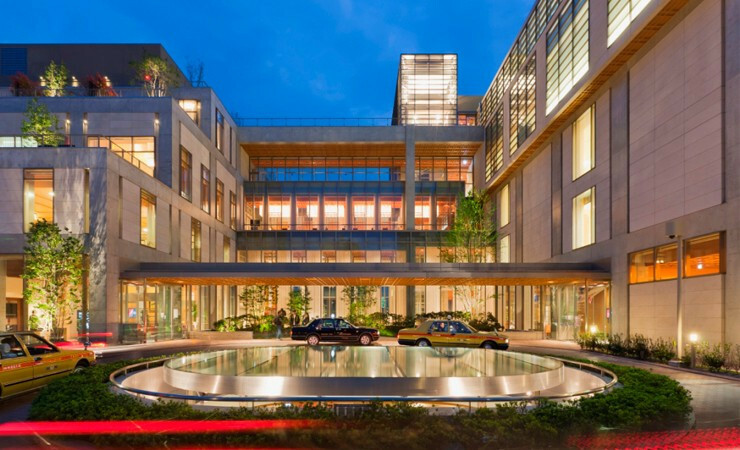 At recent Olympics, the USOC had its USA House at the Royal College of Art for London 2012, at the Olympic Park for Sochi 2014 and at Ipanema Beach during last summer’s Games in Rio de Janeiro. "Tokyo 2020 gives us the platform and the opportunity to do the unimaginable, which is to stage what we think will be the best USA House ever," Lisa Baird. chief marketing officer of the USOC, said. Among the guests at the launch were Tsunekazu Takeda, President of the Japanese Olympic Committee, who had led Tokyo's successful bid for the 2020 Games. "You have chosen the right place," he told the USOC. "This is the best facility with a good location and strong security."